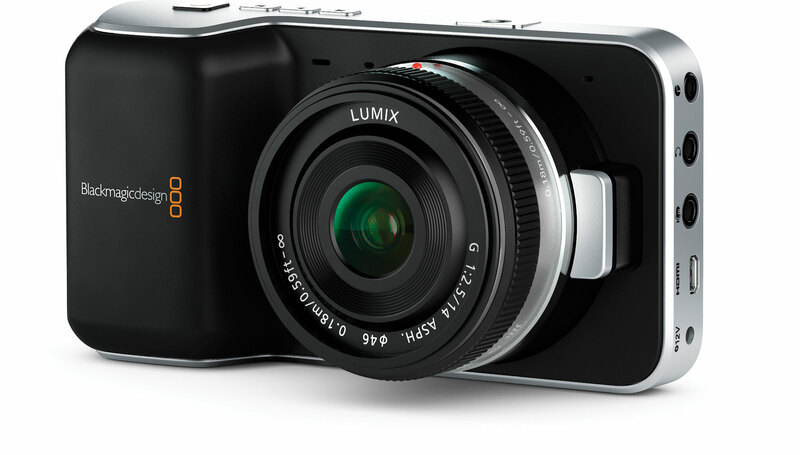 Portable 4K: The Panasonic DMC-FZ1000. Picture: Panasonic. 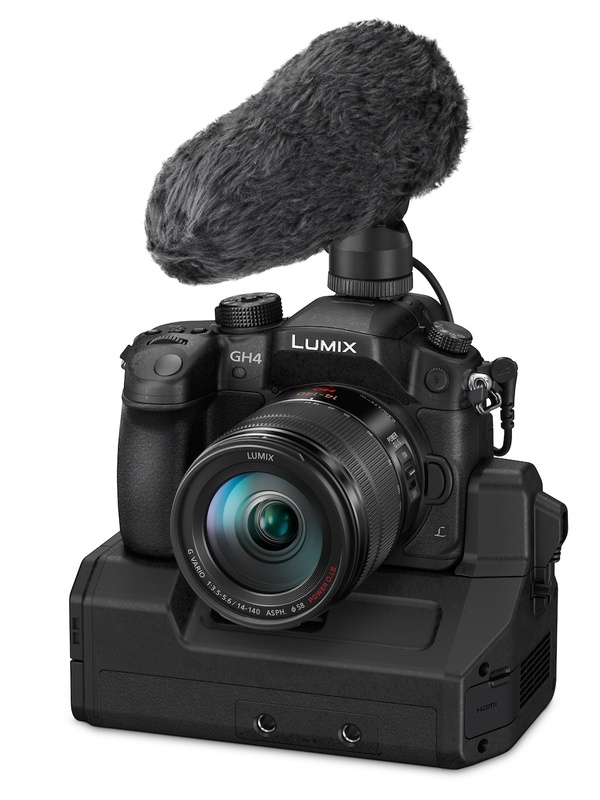 Panasonic has followed up its 4K-capable, compact system camera, the GH4, with a bridge camera that also shoots 4K video. The DMC-FZ1000 records video up to QFHD resolution. Based around a 1-inch sensor, the camera has a built-in, 16-times zoom that covers 35mm focal lengths of 25mm, right up to 400mm. The DMC-FZ1000 sensor delivers 20.1 megapixels in stills mode. In 4K video mode, the camera records footage at 25fps and 100mbps, using an MP4 recording format. Audio, however, is limited to compressed, AAC recording. 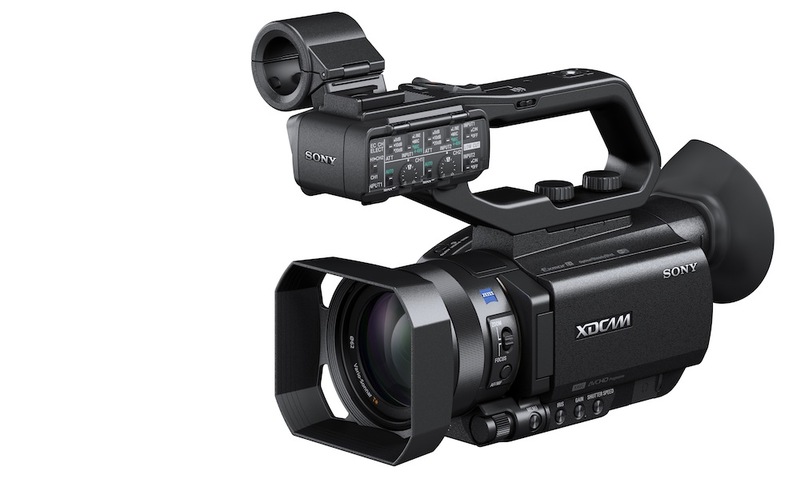 In HD mode, the camera can record at 50fps in AVCHD, or in MP4. Recording bitrates are 28mbps for 50 frames per second, or 20mbps for 25fps footage, both in AVCHD and MP4. Although the DMC-FZ1000 lacks the higher bitrate recording formats of Panasonic’s higher end GH3 and GH4, it does have some other tricks to offer. A “high speed video” mode records 100fps, for quarter-speed slow motion, in MP4 format: something several much more expensive cameras cannot do. The camera also supports a range of interlaced recording formats, and 720p. Panasonic claims a theoretical continuous video recording time of 135 minutes and an “actual” recording time of 65 minutes, though recording will be limited to 29 minutes and 59 seconds for the EU market. 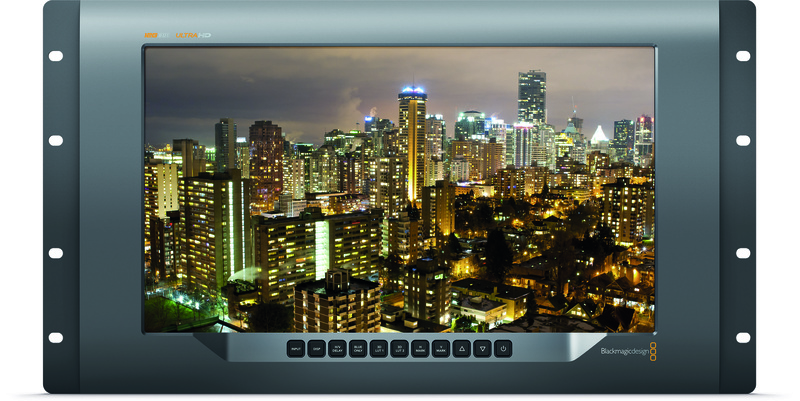 Other features include being able to cut eight megapixel stills from 4K video footage, and time lapse. Panasonic also claims the DMC-FZ1000 is the first camera in its class to offer 4K recording, albeit in QFHD, rather than the GH4’s Cinema 4K. However, videojournalists and budget film makers are likely to be as interested in the new camera’s lens. The 16x optical zoom is produced by Leica and offers a massive, 400mm equivalent focal length at the telephoto end. This is twice the reach of Sony’s equivalent camera, the RX10. 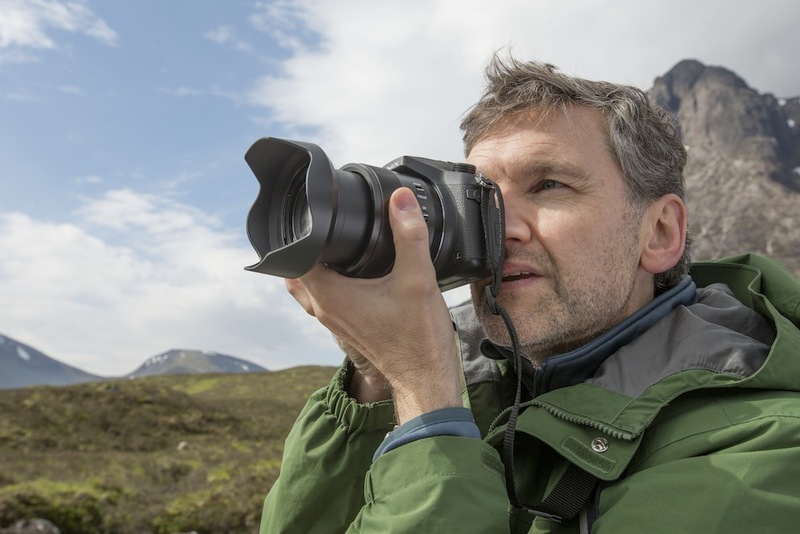 The trade off is a variable aperture: Panasonic has opted for an f2.8 to f4 lens, whilst the Sony’s shorter-range, Zeiss-based zoom is a constant f2.8. 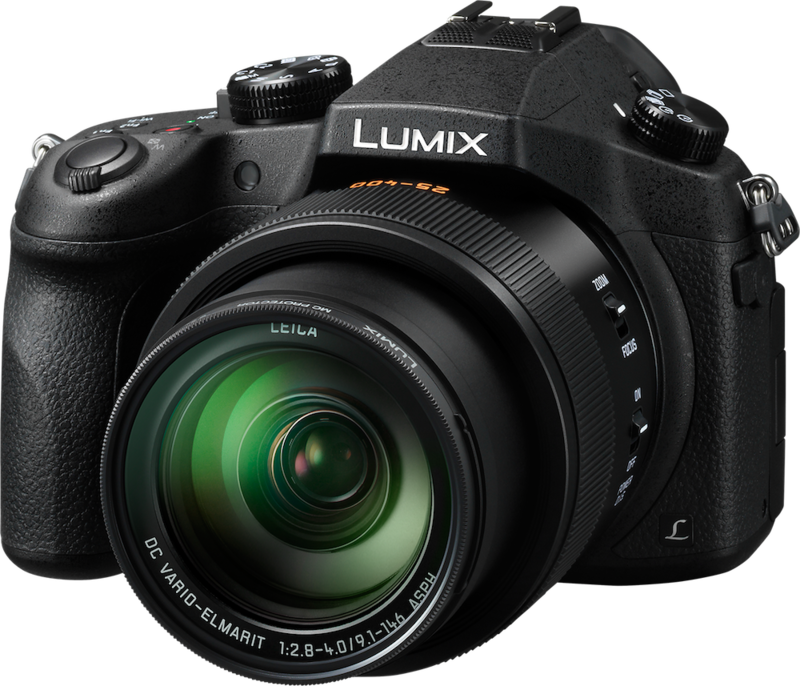 Panasonic has, though, opted for an image-stabilised lens – probably essential with such a long focal length – and carried over the GH4’s “depth to defocus” autofocus technology. This is Panasonic’s alternative to Canon’s on-sensor dual-pixel AF system, and is meant to both improve autofocus accuracy and especially, reduce hunting. For audio recording, the DMC-FZ1000 is fitted with a 3.5mm stereo jack for external mics, and can connect via the hotshoe to Panasonic’s DMW-MS2 short shotgun stereo microphone; it also has a stereo “zoom” mic built in. there is a micro HDMI output and a 2.5mm remote jack. 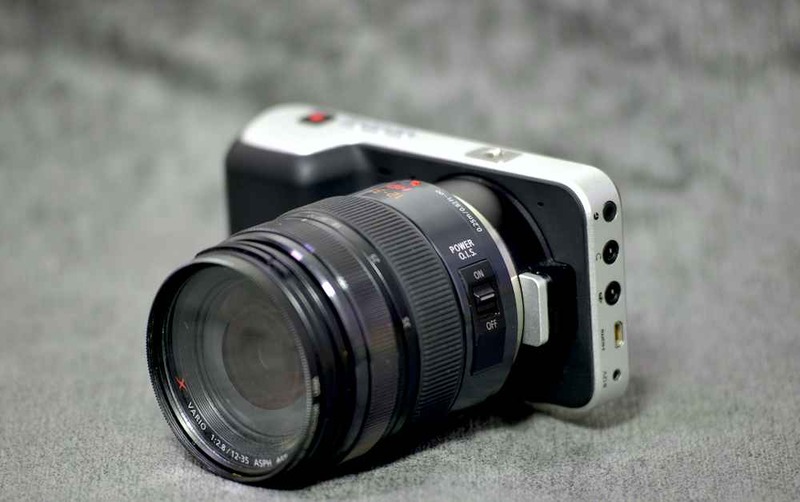 But, although the DMC-FZ1000 has carried over a number of the options for fine-tuning the video image from the GH4, , as well as focus peaking and zebras, there is no headphone jack and no manual settings for audio. None the less, the camera’s long zoom range and 4K capability are likely to interest a wide range of film-makers, and especially those using the GH4 for lower-end 4K production. The DMC-FZ1000 is available to pre order with a street price of £749 in the UK or a very competitive $899 in the United States.